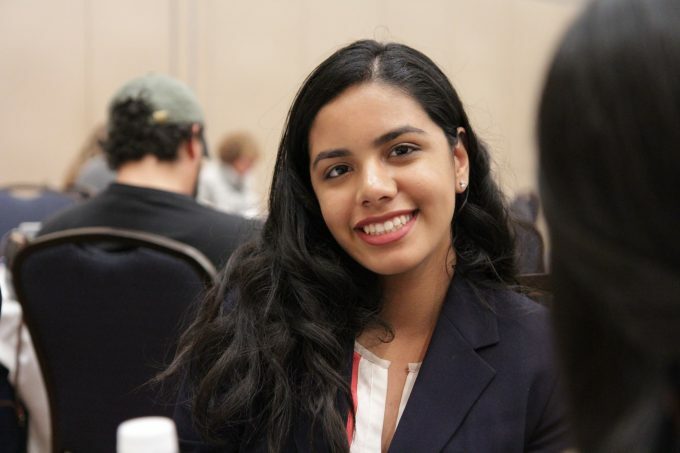 Anam Ahmed is currently a senior at American Heritage High School in South Florida. She joined the lab through the Student Science Training Program (SSTP) because of her interest in research, biology, and immunology. After high school, she wants to pursue a career in medicine with continued involvement in research. She has won many awards in research competitions, including science fair and Junior Science and Humanities Symposium (JSHS). She is a member of the Sigma Xi research honor society and is on the student board for the A Road for the Cure Foundation, a nonprofit that helps children in pediatric oncology units.